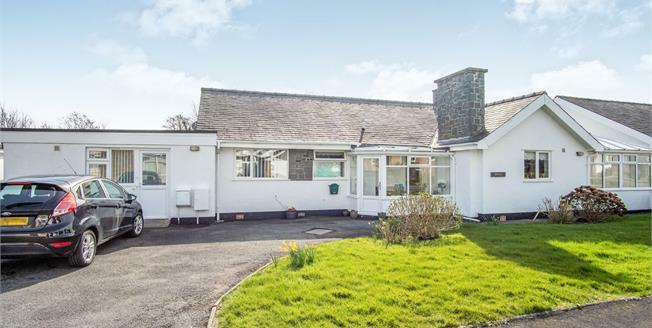 Beresford Adams are delighted to market for sale this unique detached bungalow located in a highly sought after location in the popular coastal town of Pwllheli. 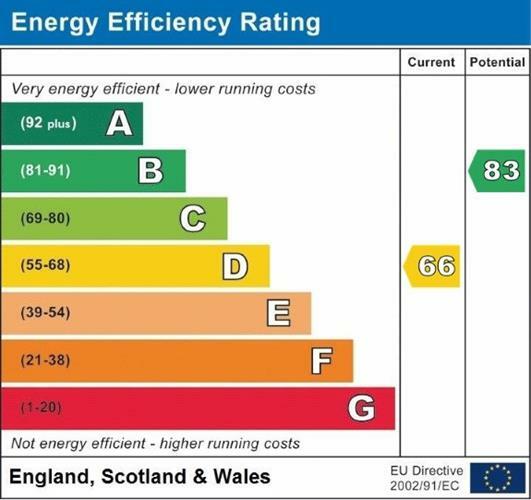 With double glazing and gas fired central heating throughout, Arfaes is in immaculate condition offering generous accommodation and suitable for numerous uses. Comprising a entrance porch, hallway, lounge with garden views, open plan kitchen and dining area, conservatory, three bedrooms and a family bathroom. In addition there is personal access to a self contained annex with kitchenette/utility area, bedroom with en-suite shower room and further reception room with patio doors leading to the garden. The current vendor has maintained the external areas to provide ample off road parking, lawned gardens to the front with plants and side access leading to the generous rear gardens, again laid to law with mature shrubs, plants and a terraced seating area with fence boundaries and two wooden garden sheds.. Early viewing is highly recommended.. Double glazed windows and door. Wall lights, entrance into the hallway. Range of wall and floor units with work surface over and tiled splash back. One and a half bowl sink with miser tap. Space for dishwasher and washing machine. Built in cooker, grill and hob. Double glazed window to front and entrance into the breakfast/dining room. Double glazed window to side. Radiator, power points and built in storage cupboards. Double glazed window and door to rear with power points and wall mounted electric heater. Double glazed window to rear and double glazed bay window to side. Fireplace housing gas fire. Radiator, power points and television point. Double glazed window to rear, radiator and power points. Two built in wardrobes. Laminate flooring. Double glazed window to rear. Radiator and power points, Three built in wardrobes. Double glazed window to front, radiator and power points. Door into annex or further accommodation. Four piece bathroom suite comprising of a corner bath, wash basin, bidet and low flush W.C. Double glazed window to front and storage cupboard. Floor cupboards with work surface over. Sink with miser tap. Built in cooker and hob. Wall mounted boiler, wall mounted fuse box. Double glazed door and window to front. Double bedroom with radiator, power points and double glazed window to side. Shower cubicle, wash basin and W.C. Window to side. Annex lounge or Garden room with Patio doors leading to the garden, radiator, power points and television point.